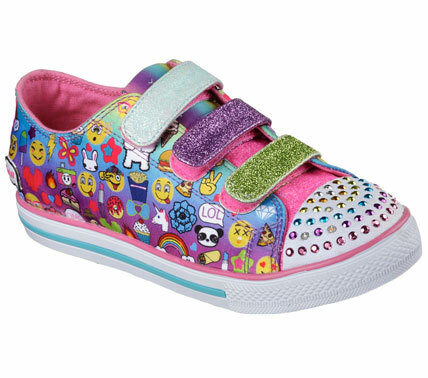 Fun, cute, and colorful emojis are now on your favorite Twinkle Toes shoes by Skechers! 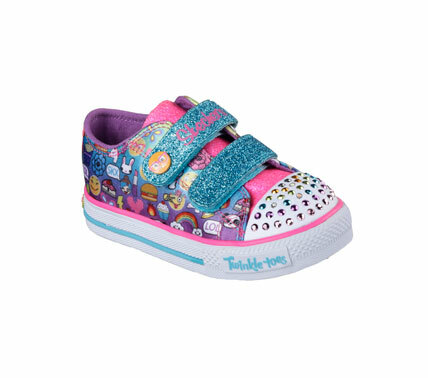 Skechers Kids has just launched the Twinkle Toes Emoji Collection featuring Twinkle Toes’ signature glittering rainbow-shaped sequined toe cap, colorful lights that blink in every step, a clever on/off switch to control the lights, a Memory Foam insole, and an emoji-printed upper. 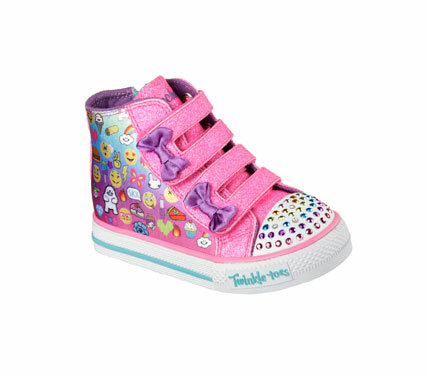 These shoes also come in strap closure, lace up, low-cut, and hi-top designs perfect for your little girl! Colorful lights on toe cap light up and blink with every step! Skechers’ Twinkle Toes Emoji Collection is available at Skechers stores in Glorietta 2, TriNoma, SM North Edsa -The Annex, SM Mall of Asia, Robinsons Place Manila, Robinsons Galleria, Gateway Mall, Market! Market!, Lucky Chinatown, Alabang Town Center, SM Southmall, Festival Mall, SM Bacoor, SM Dasmariñas, Paseo Sta. Rosa, SM Fairview, Fairview Terraces, SM Clark, Marquee Mall, SM Pampanga, SM Ilo-ilo, Ayala Center Cebu, SM City Cebu, SM Seaside Cebu, SM Bacolod, SM Davao, Abreeza Mall, Gaisano Mall Davao, LimKetKai Mall CDO, and Centrio Mall CDO. To learn more about Skechers, visit www.facebook.com/SkechersPhilippines and follow @SkechersPH on Twitter and Instagram. Where can I order any of the above in a toddler size 9? Everything I find online are older sizes.